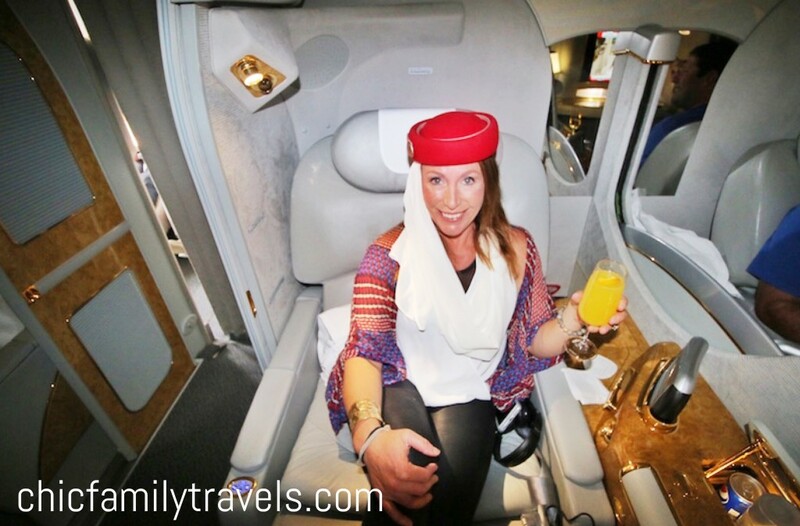 Emirates First Class Review : Bling It On! 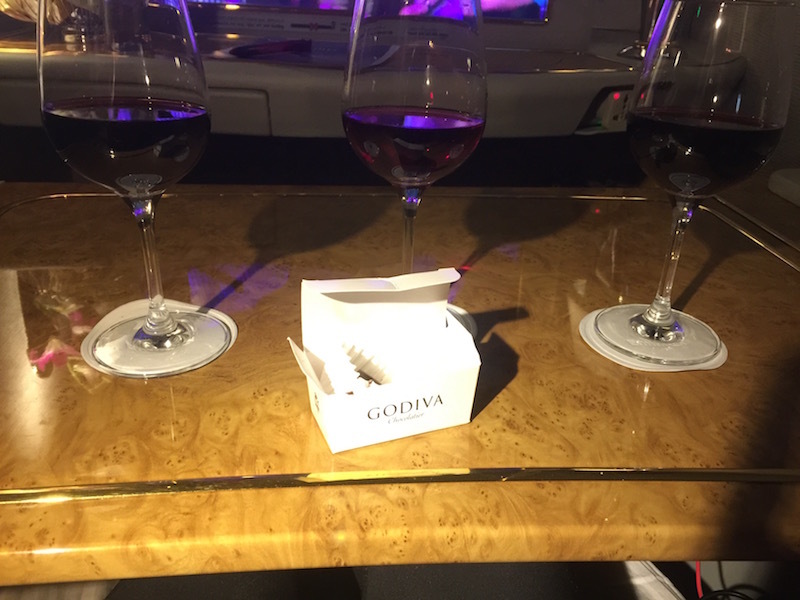 I decided to fly Emirates First Class for my 40th birthday trip. 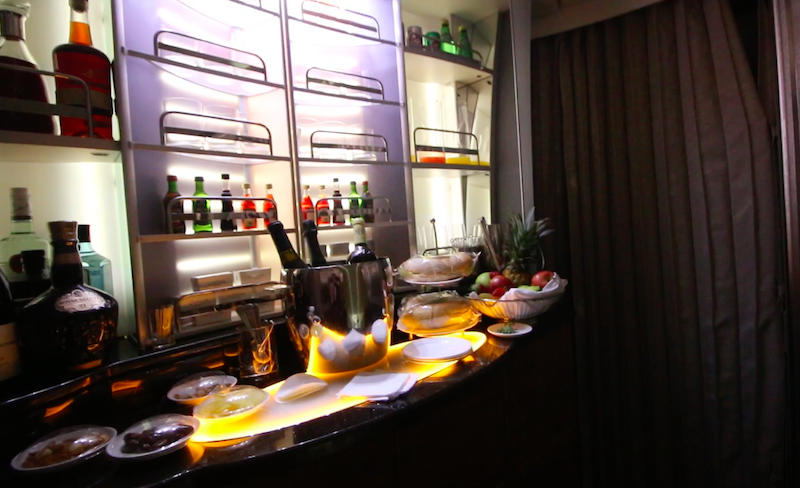 Who doesn’t want to fly in a private suite on a plane that has a shower and bar for their birthday? Duh! The only thing that was standing between me and sipping Dom in the Emirates First Class private suite was $47,257.92. I was ready to splurge and all, but #$@* !!!! There wasn’t a snowball’s chance in lower Alabama that I could slip that credit card bill past my husband, so I looked into the option of using points. 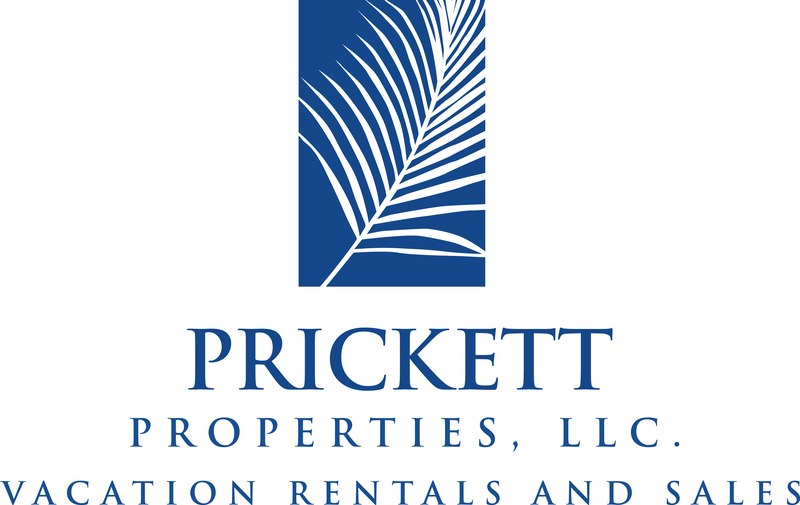 Emirates is a 1:1 transfer partner with American Express, and we always have a pile of American Express points from our Orange Beach vacation rental company. I spent a little over 600,000 points for two Emirates First Class tickets from Houston to the Maldives with a stopover in Dubai. There were also fuel charges in the neighborhood of $1700 per person. 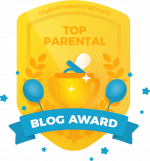 There are a ton of bloggers out there who do this a lot savvier and cheaper, but I was still proud of only spending points plus $3400! It beats $47K any day. So I bet your wondering if it was it worth it. The short answer is …. hell yeah it was !!! Let’s start with the Emirates First Class airport lounge. 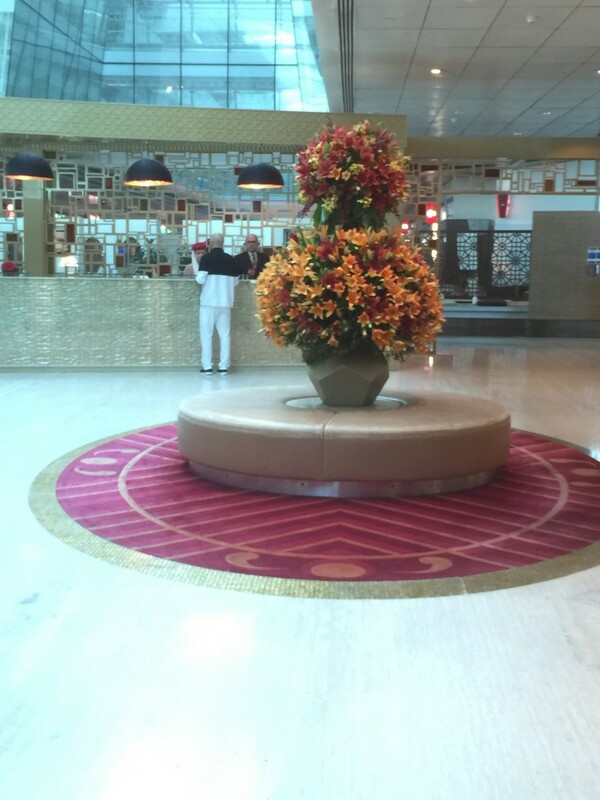 They are non eventful in the U.S. as they use our crappy American lounges, but they are mind blowing amazing in Dubai. The Emirates First Class Lounge covers an entire concourse, and you are treated like royalty. I wonder what the waffles and bacon looks like ?! Champagne is flowing everywhere in the Emirates Dubai First Lounge, even at 8 am. Apparently there is also a spa with free treatments and sleeping areas. Like I said, I just wanted a little fruit and cheese before we boarded our plane. The Emirates First class suite on the A380 and 777 is amazing. I’ve heard a lot of people say its “blingy” or “ostentatious.” I don’t know about you, but if Im about to drop 47K then BLING IT ON! 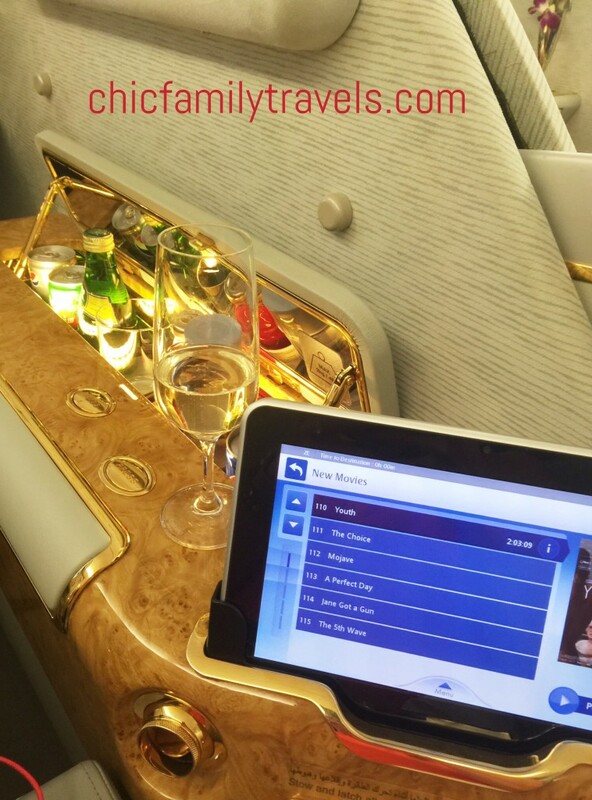 The Emirates first class suite includes a personal mini bar along with an iPad to control everything from your suite door to your movie of choice. The food in First Class was equally fabulous as the suite. I had never tried caviar, and not surprisingly, I loved it !! I also am not a huge wine drinker, but I wanted to order a nice glass of red. They sent me a sampling along with a box of Godiva chocolates. 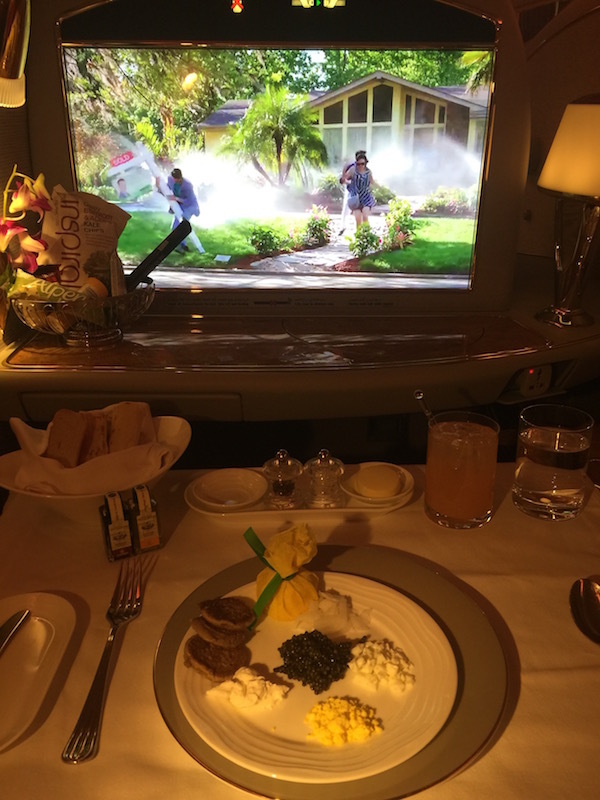 What else would you expect in Emirates First Class ? Honestly, we did not go to the Emirates on board bar as much as you would think during a 16 hour flight. It was too easy and comfortable in our own suite. 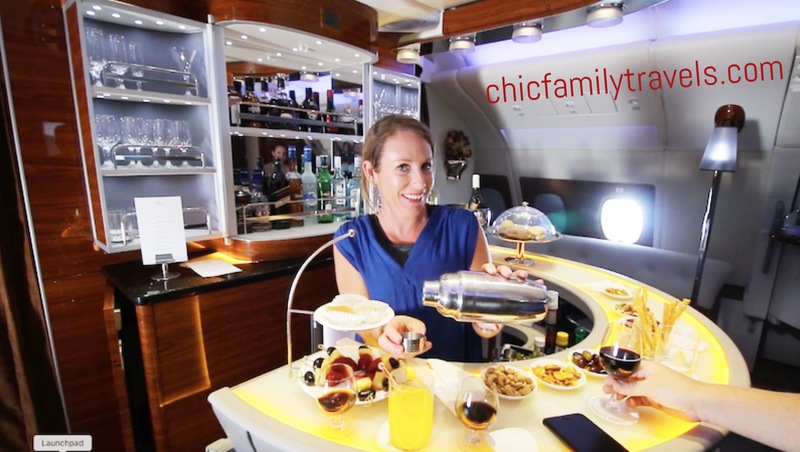 The Emirates on board bar is shared with the business class. It was surprisingly very large for a bar on a plane! Emirates also has appetizers, hot and cold, at the bar. The First Class has its own bar, but its only there in case you want to make your own drink instead of calling the flight attendant. Who does that ? Even more awesome than the Emirates on board bar, is the First Class Shower. There are actually two showers in First Class, and the experience is “pinch yourself” worthy. After your first class shower, there are two attendants waiting for you with a cup of hot tea. The shower attendants, appropriately dressed in spa attire, turn the first class bar into a spa like display complete with a waterfall. 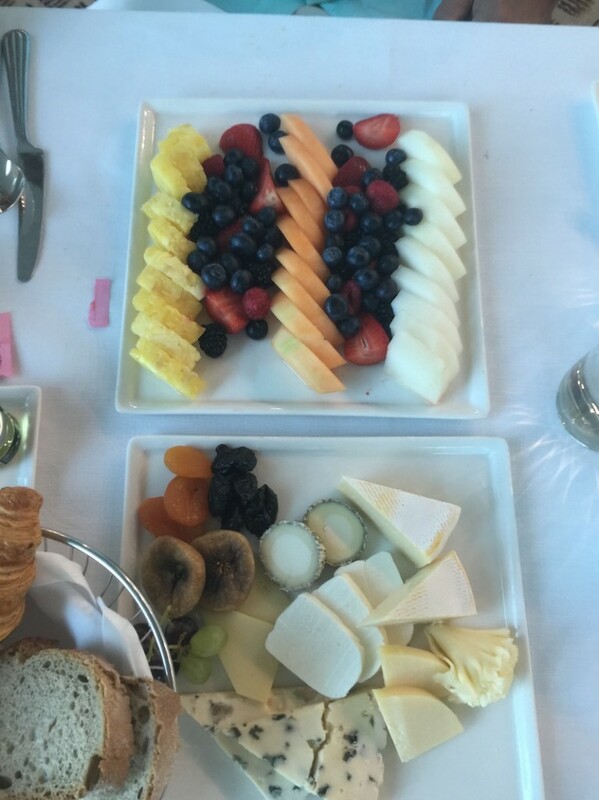 Once you return to your suite, there is a nice plate of refreshing fruit waiting for you. 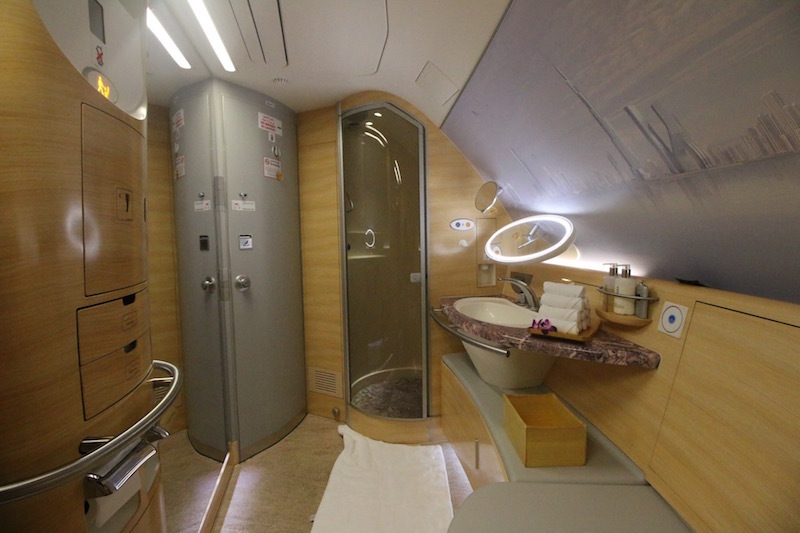 As many of you know, the Emirates onboard shower and onboard bar only exist on the A380. Since we flew with Emirates on 4 different legs, we also had the opportunity to fly on the 777 in First Class. I can honestly say that the flight attendants were far more friendly and personable on the 777 than the A380. . That’s not to say that we had bad service on the A380. The A380 first class flight attendants just seemed to be following the motions more than the attendants on the 777. Check out our entire trip to Dubai and Maldives ! 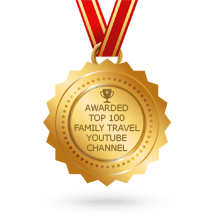 Very impressed with the points… I just killed 500,000 on 4 first class tickets to Hawaii… Easy to do! Love this post! Its sad how hard it is to earn 500,000 puts and how easy it is to spend them! Have fun in Hawaii!